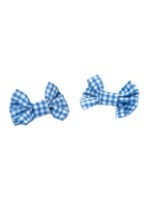 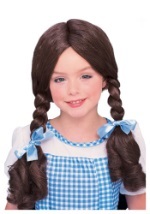 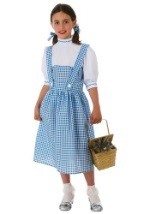 Protect Toto from Miss Gulch in this cute Dorothy basket. 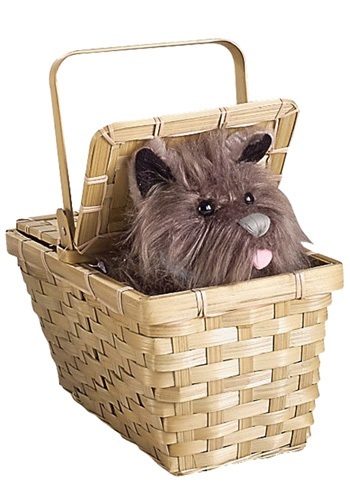 The detailed stuffed toy Toto fits inside the 11.5" tall wicker basket. 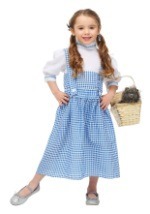 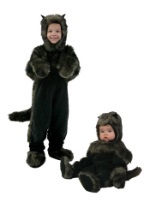 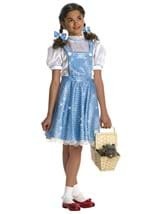 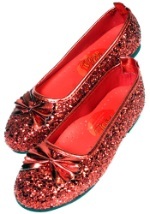 Take Toto along on your journey to Oz this Halloween!